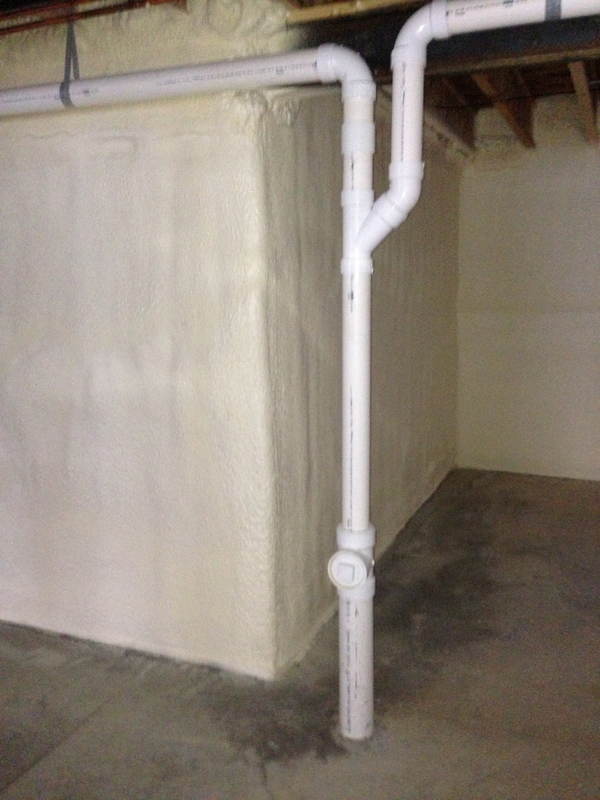 J.Anderson Insulation is your place to turn for spray on foam insulation. With our years of experience in the business, you know you will always receive a great product and exceptional service for any of your home insulation needs. We pride ourselves on customer satisfaction, and have the record to prove it. There are many benefits to using spray on foam insulation, so we find this to be a great option for many of our clients. To start, it stops infiltration from both moisture and air. This means that your home is properly sealed from the elements and both hot and cold weather. In fact, on average 40% of a home’s energy loss is due to air infiltration. By using spray on foam, energy costs, spent on heating and cooling, can be reduced, saving you money. The reduction in moisture infiltration will help keep mold and mildew out of unseen areas in your home, creating a better air quality and quality of life. For those clients with bad allergies, spray on foam keeps out pollen and dust, meaning your indoor air quality (IAQ) can be vastly improved. We understand that the St. Louis and Metro East areas can wreak havoc during allergy season, so any relief is always welcomed. Along with being a great barrier from the outside, spray on foam also adds strength to your home. Because it is so dense, the foam it will take away some of the movement that is associated with homes. It also does not sag over time, meaning you will not have to replace it in the years to come. It is a permanent fixture in any insulated space. This will save you time and money over the life of your home. If you have any questions, call us today. It is always important to work with an expert to ensure the job is done right the first time. Let J.Anderson Insulation be that expert for you!